​Stephen Mills in Walsham-le-Willows, Suffolk. Race car over a four year period. 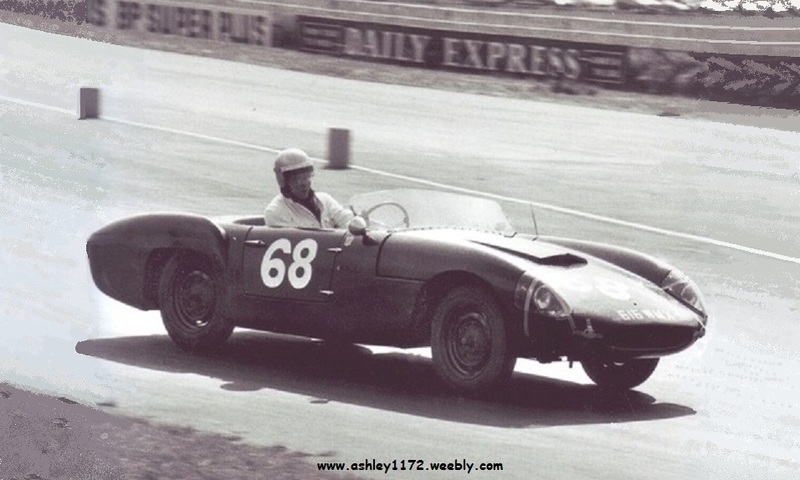 If anyone has this race car filed in their photo records from race track weekends I would love to hear from you and obtain copies for this webpage.